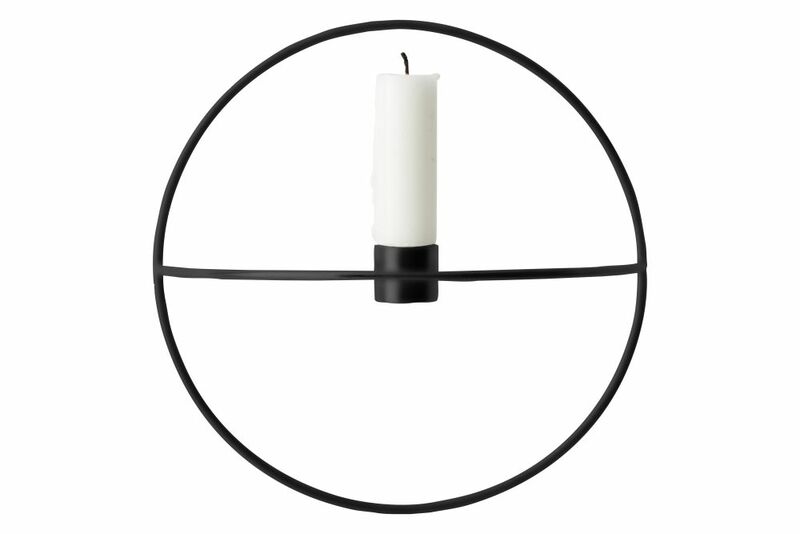 POV Circular Candleholder is beautiful on its own and stunning as graphical patterns on the wall. POV Circular Candleholder is a light, smart and playful design. In the movies the Point Of View is right where the camera is aiming. The eye of the viewer. And depending on that point of view, things will change – settings, stories and the way we interpret things. And if you move around the different designs and shapes in the POV series, you’ll also notice that your view alters the object. From some angles they will seem like flat graphical drawings and as you move around them suddenly the graphic lines float in mid air.